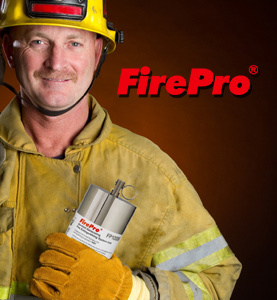 Anderson Fire Protection Inc, is seeking a motivated journeyman to join our growing and dynamic company. 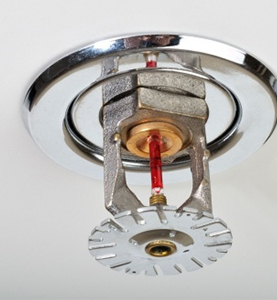 Serving the GTA, Anderson Fire Protection is a full service provider of inspections, repairs and replacements as well as new installations of sprinkler systems and other commercial fire safety equipment. Providing high quality services to our customers is our number one goal. We welcome resumes for all of the positions that are advertises publicly. We do not accept unsolicited resumes. Only those candidates invited for an interview will have receipt of their application acknowledged. Please ensure that the job title is clearly stated in the subject line of all correspondence.